Our clients include CEG, LAP, Local Retail Fund, Local Shopping REIT and the majority of banks. 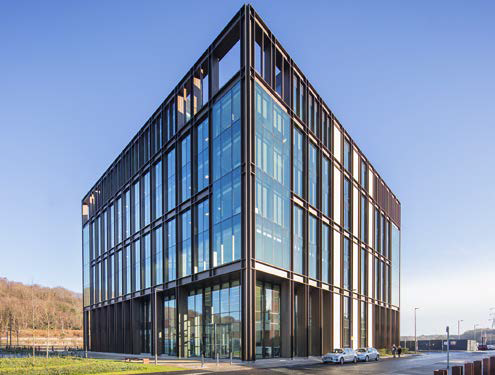 Newly developed office building providing Grade A accommodation with award winning design and connectivity, multi-let and extending to 110,000 sq.ft. Valued for year-end accounts purposes. 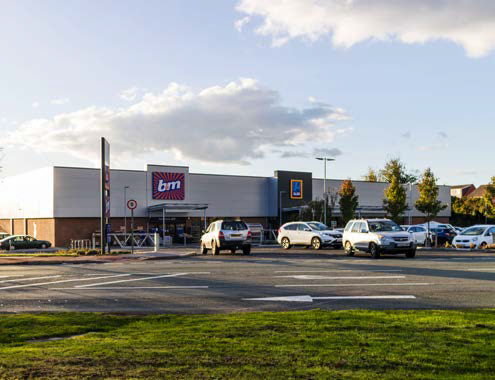 The property comprises two large modern retail units extending to approximately 33,000 sq. ft. Let to Aldi and B&M. Both units are of modern brick built construction with a clad façade. Valued for audit purposes with an approximate value of £10 million. 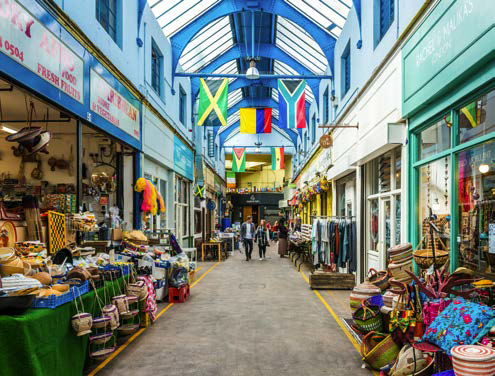 Two large indoor market sites in the centre of Brixton providing hip and trendy retail and restaurant accommodation. Let to a subsidiary of Groupe Geraud and operated as market space. Valued for year end accounts purposes. Value circa £35 million.